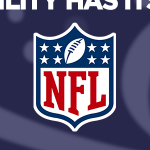 TEAM Coalition and the National Football League are supporting the designated driver programs at all NFL stadiums every season with a special incentive. 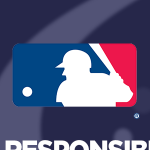 Every stadium offers fans a designated driver program. 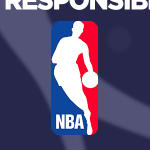 Fans who register to be a designated driver pledge to not drink alcohol, drive their friends and family home safely, and ensure that everyone always buckles up. 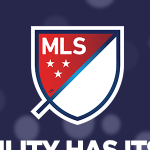 At the end of the season, one designated driver from each team will be selected as the Designated Driver for the Season. 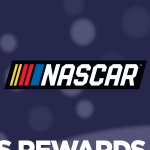 The Designated Drivers for the Season from the teams that compete in Super Bowl will each receive the Grand Prize of the Sweepstakes. 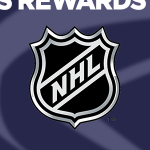 The Grand Prize of the Sweepstakes is a trip for two (2) to the game, including two (2) tickets, round trip airfare, and hotel accommodations (if necessary). A First Prize for the RHIR sweepstakes is also awarded. 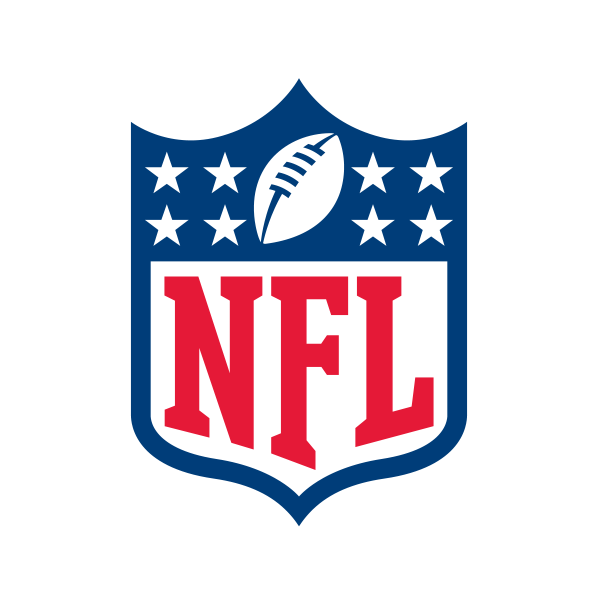 The remaining Designated Drivers for the Season whose teams do not compete in Super Bowl are qualified to win the first prize. The first prize is a trip to Pro Bowl. That winner will be chosen randomly from the remaining Designated Drivers for the Season. The Pro Bowl trip includes two (2) tickets to the game, round trip airfare, and hotel accommodations (if necessary). The Designated Driver for the Season from the New England Patriots – Kristina Forsyth – and the Responsible Fan for the Season from the Los Angeles Rams – Samantha Morales, each received an all-expense paid trip to Super Bowl LIII at Mercedes-Benz Stadium on February 3, 2019. 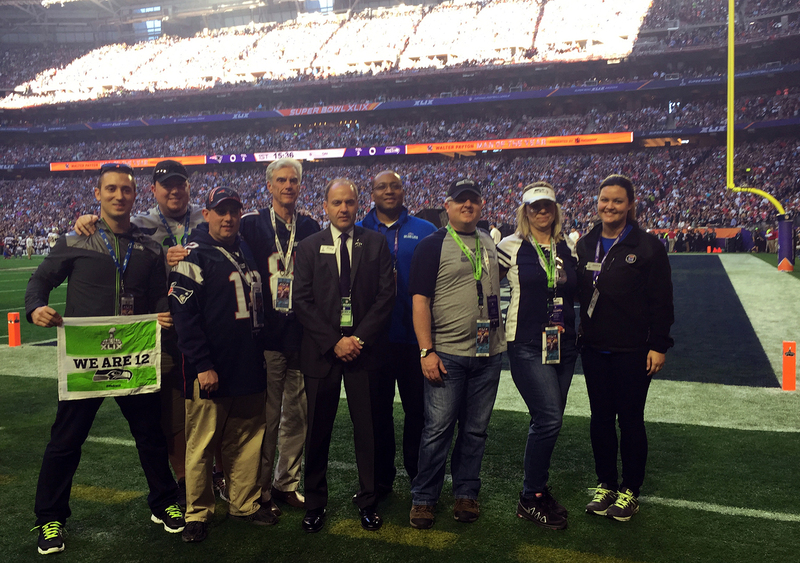 The Designated Drivers for the Season from the New England Patriots – Janet Ruggiero – and the Philadelphia Eagles – Henry Kern, each received an all-expense paid trip to Super Bowl LII at U.S. Bank Stadium on February 4, 2018. The Designated Drivers for the Season from the New England Patriots – John Sawa – and the Atlanta Falcons – Ralph Crook, each received an all-expense paid trip to Super Bowl LI at NRG Stadium on February 5, 2017. 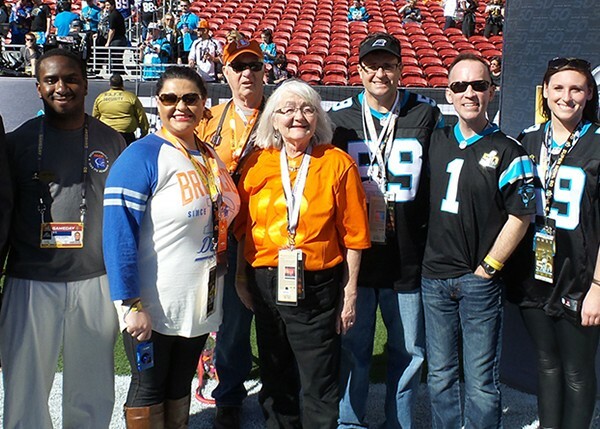 The Designated Drivers for the Season from the Denver Broncos – Colleen Eastman – and the Carolina Panthers – Frank Jetton, each received an all-expense paid trip to Super Bowl 50 at the Levi’s Stadium on February 7, 2016. The Designated Drivers for the Season from the New England Patriots – Ray Martel – and the Seattle Seahawks – Trisha Varrelman, each received an all-expense paid trip to Super Bowl XLIX at the University of Phoenix Stadium on February 1, 2015. 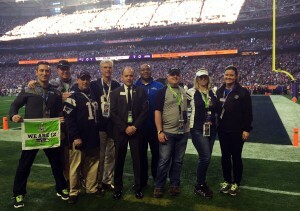 The Designated Drivers for the Season from the Seattle Seahawks – Luke Johnson – and the Denver Broncos – Karin Cambria, each received an all-expense paid trip to Super Bowl XLVIII at MetLife Stadium on February 2, 2014.